For the past four decades, D & D Painting has been providing wood restoration for Decks, Fences, Arbors, Gates and other wood structures. 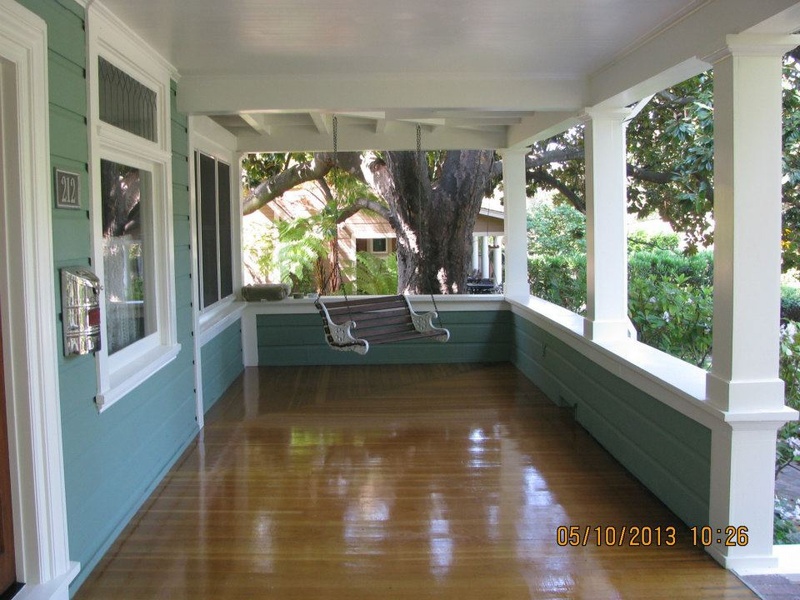 D & D is a California State licensed contractor and has hundreds of referrals and satisfied customers. Our highly skilled and trained technicians can power wash, sand and finish your wood in no time. We are clean efficient and use environmentally safe products and materials. Your deck can and should give you many years of performance and attractive appearance. As a state licensed contractor you may be assured that we'll get your outdoor wood structures looking their best in no time. Our restoration services include the following when necessary: Power Washing, Steam Cleaning, Dry Rot Repair, Loose Board Repair, Sanding, Staining and Finishing. Service Areas include, but not limited to: Hayward, Castro Valley, San Leandro, San Lorenzo, Alameda, Oakland, San Ramon, Fremont, Newark, Pleasanton, Concord, Dublin, Alamo, Lafayette, Orinda, Moraga, San Jose, Santa Clara, Campbell, Los Gatos, Saratoga and South San Francisco. We cover the entire Alameda, Contra Costa, Santa Clara counties and parts of San Francisco and the peninsula. 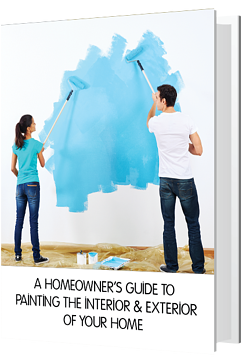 From deciding the scope of your project and picking out a color scheme, to preparing your home to be painted. We discuss everything in detail to help you have a seamless painting experience. State Contractors License #602963. Check license.